It was during a conversation with a gravedigger at a church in Mont-Cerf, Que., following his biological mother's burial, that Roger Fleury first embraced his Indigenous identity. Fleury was adopted as young child and didn't meet his mother until later in life, but he knew of biological cousins who claimed to have Indigenous ancestry. 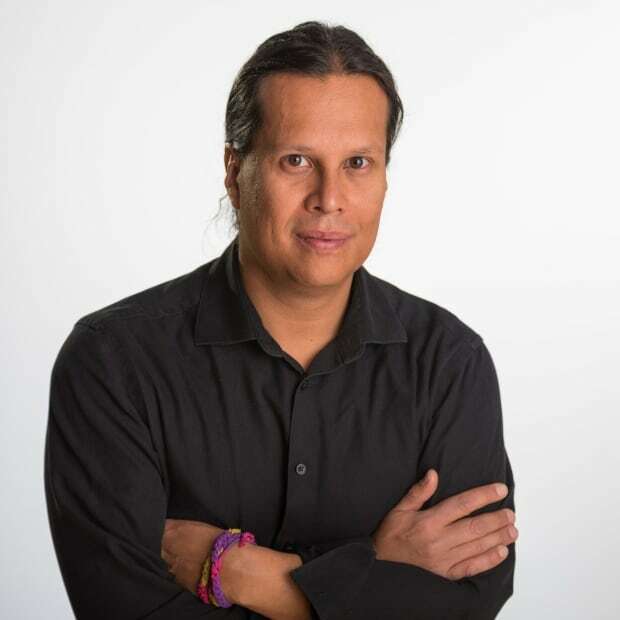 He never thought of identifying as Indigenous until that conversation 15 years ago, because he considered the connection to be too deep in the past. "He said it is none of that," Fleury recalls of his conversation with the gravedigger. "It's about if you have Native blood and you feel you have a Native calling." 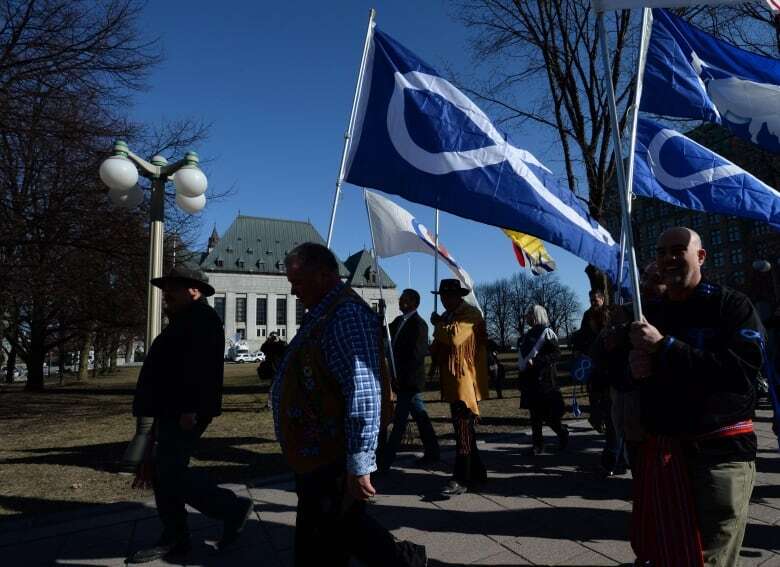 According to the latest census data released by Statistics Canada, Quebec saw a rapid increase in people identifying as Indigenous — specifically as Métis and non-status First Nation — over the last ten years. The Métis population in Quebec grew the fastest of any province or territory, rising by 149 per cent to 69,360 people and accounting for roughly 11 per cent of the total Métis population in Canada. Fleury, who identifies as an Anishinaabe from Fort Coulonge in Western Quebec, said his adoptive parents also had Indigenous ancestry, but it wasn't spoken of much. He said it was fear that kept people from openly discussing their Indigenous ancestry. 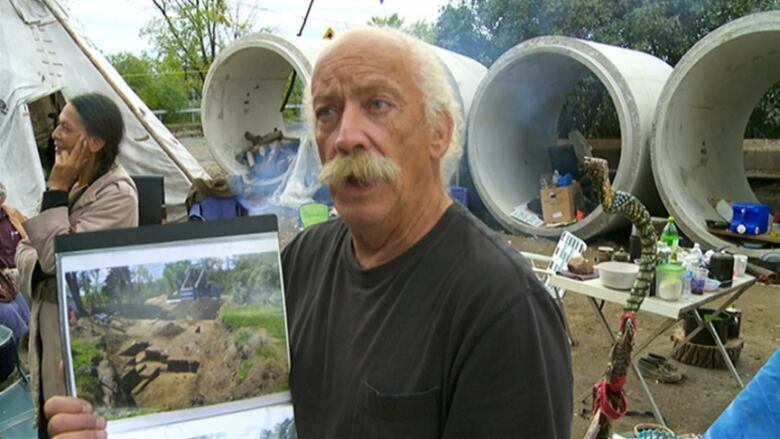 "If you were Native, you couldn't possess land, just that alone, a lot of people were on farms and they didn't want to lose them," said Fleury. "And there was residential schools so, if you were Native, it was against you." According to Statistics Canada, the country's Indigenous population rose from 1,172,790 in 2006 to 1,673,785 in 2016, a more than 42 per cent increase. The increase in self-identifying Métis and non-status First Nations people across the country played a large part in that rise. "This is more or less what I expected," said Darryl Leroux, an associate professor in the sociology department at St. Mary's University in Halifax. Leroux said his own research shows there was a sudden increase in people identifying as Métis in Quebec following the 2003 Supreme Court Powley decision, which centred on a Métis community around Sault Ste. Marie, Ont. The high court determined Métis had an Aboriginal right to hunt and fish and set out the criteria to identify as Métis, including connection to a historic and present-day Métis community. A number of Métis groups appeared in different regions of Quebec in response to rights assertions by neighbouring Innu and Mi'kmaq communities, he added. "It is going to have an impact in terms of political dynamics in terms of treaty relations and negotiations," said Leroux. "In some of the organizations there are people who have been legitimately dispossessed." There are other variables that also played into the increase of self-identifying Métis and non-status First Nations people in the 2016 census, said Chris Andersen, dean of the faculty of Native Studies at the University of Alberta. "The impact of court cases definitely has something to do with it," said Andersen, a Métis academic who has written two books on the subject. "That has an impact on the ecosystem through which people think about themselves and their relationship to other people. People now see it as a safe time to self-identify more than in the past." He said the Truth and Reconciliation Commission had had "an enormous impact in pointing out how to build an ethical relationship between Indigenous and non-Indigenous and people feel more secure." "Ethnic mobility" also explains some of the increases in numbers, said Anderson. "People who may not have checked off Métis in the past are increasingly checking off Métis. In addition to that, there are more people checking off the box now than in the past. There are people who have changing perceptions of who they are." The Statistics Canada data released on Wednesday also revealed 4,300 Indigenous children under the age of four were in foster care, accounting for over half of all children under the age of four in foster care in 2016. 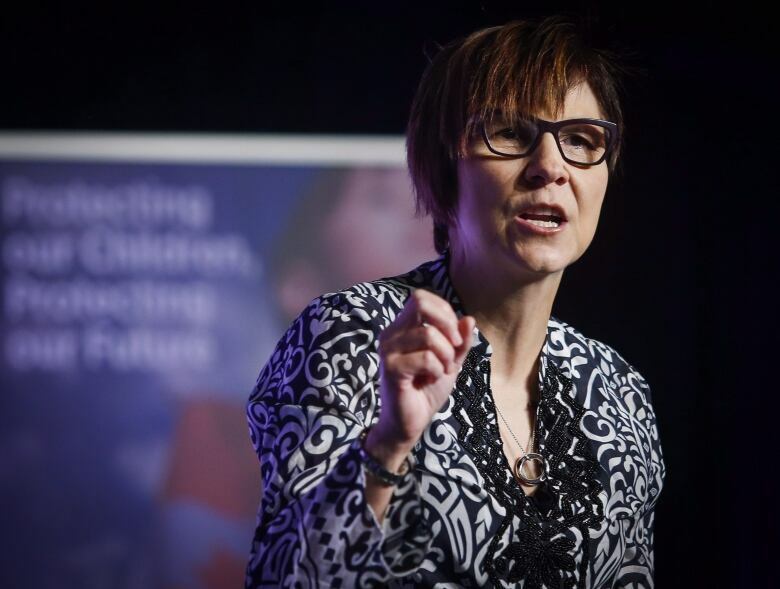 First Nations children's advocate Cindy Blackstock said she wasn't surprised by the figure. "Tragically it doesn't surprise me, it disturbs me," said Blackstock, who launched a successful human rights complaint against Ottawa over its under-funding of child welfare services. "It raises the serious questions in my mind: What did we actually learn from residential schools? What did we learn from the Sixties Scoop? We saw the devastation of cultural identity and personal wellness that happened, when, during the residential school era, they were removing children at (age) five." Ontario Assembly of First Nations regional Chief Isadore Day said he saw a connection between the high child welfare numbers and the housing statistics released on Wednesday. The figures from Stats Can illustrated that the level of substandard housing on-reserve continued to get worse, along with overcrowding in Inuit communities. "The issue of housing is a real issue. With those direct impacts there is also the issue of identity and pride and having your own space to have a family," said Day. "When these things become compromised, when the system break down, it has an impact on child welfare and incidents go way up… There are a lot of very complex issues that impacts the rates of child welfare and the lack of housing and substandard housing."